Introducing MARVIN MODERN. More than a seamless application of modern design aesthetics, it’s a reverence for the simplicity of modern architecture and the lifestyle it inspires. Available locally only at JB Sash & Door. Come in and experience our newly renovated showroom and design center today! Let us make your next project even easier with our professional custom paint services. Call or stop by for more information. Experience, Customer Service and Flexibility are the hallmarks of JB Sash. 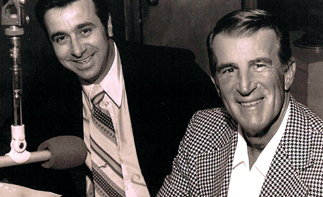 We have been leaders in the window and door business for over 75 years. 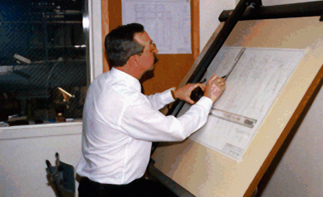 Our professional staff is highly knowledgeable and trained to help you find the right products for any project. 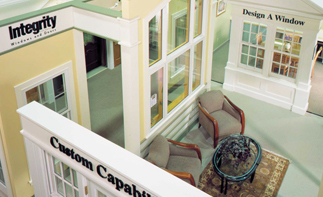 We offer an extensive range of services including shop drawings, custom carpentry, delivery and installation. In addition to an onsite manufacturing facility and warehouse, our convenient Chelsea location features a beautiful showroom which is open to the public. 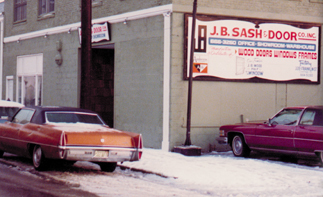 For over 75 years, JB Sash & Door has been serving homeowners, contractors and architects throughout New England. 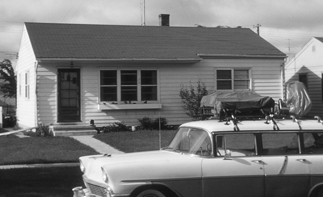 Joseph Bertolami, John Bertolami and John McAllister found and incorporate JB Sash & Door. 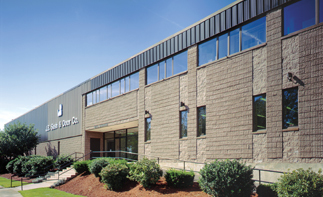 Our manufacturing facility moves from Lechmere Square to Central Square in Cambridge. Carmelo, Ugo and Sal Bertolami expand the offerings of JB Sash & Door to include contractors and homeowners. JB Sash & Door opens an additional location in Somerville to be used as their retail showroom. 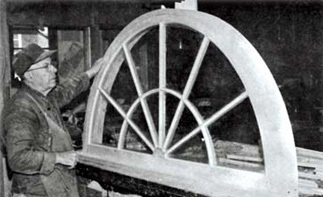 Ugo Bertolami is instrumental in developing a vinyl clad replacement window. 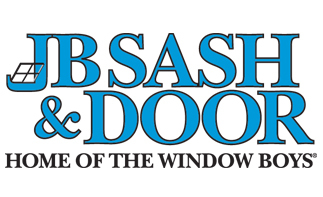 JB Sash & Door expands to a showroom and manufacturing facility in Chelsea. 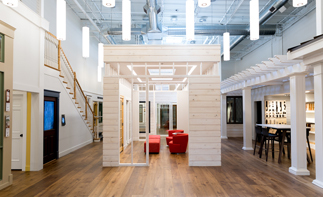 JB Sash & Door creates one of Boston’s first Marvin Windows and Doors showcases in their Chelsea facility. JB Sash & Door gets a new look. The updated logo and tagline gives a nod to their storied history … Home of the Window Boys. 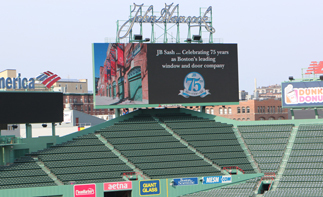 JB Sash & Door celebrate their 75th anniversary at Fenway Park! JB Sash & Door undergoes a major renovation and unveils their new showroom and design center. 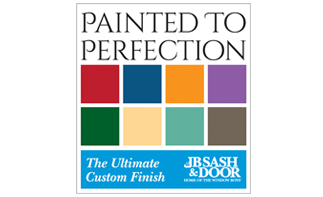 JB Sash & Door installs an in-house paint booth and ventilation system allowing them to deliver finished products that are “Painted to Perfection”.